Published on April 25, 2009 in :: dad :: and travel. 0 Comments Tags: Brooklyn, Brooklyn Museum, Chinese fan, New York. Thinking of my Daddy, originally uploaded by !!! :: jozjozjoz :: !!!. 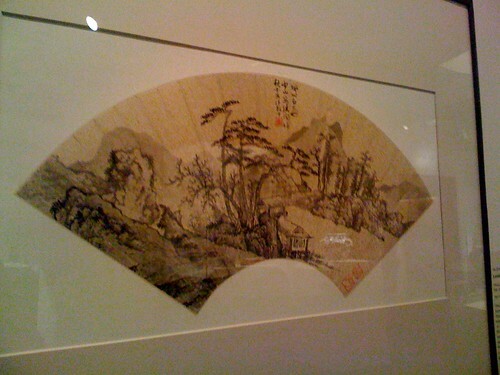 Chinese fan at the Brooklyn Museum. Uploaded by !!! :: jozjozjoz :: !!! on 25 Apr 09, 12.20PM PDT. Published on April 25, 2009 in travel. 0 Comments Tags: Brooklyn, Brooklyn Museum, New York. 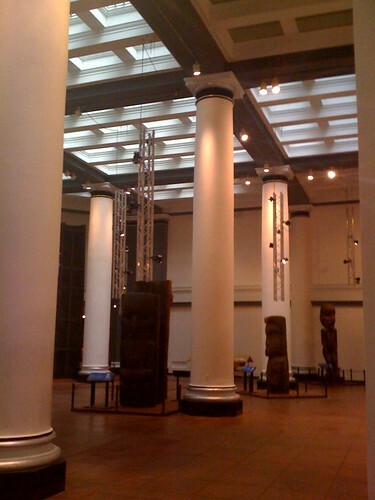 Brooklyn Museum, originally uploaded by !!! :: jozjozjoz :: !!!. Uploaded by !!! :: jozjozjoz :: !!! on 25 Apr 09, 11.57AM PDT. Published on April 25, 2009 in food and travel. 0 Comments Tags: Brooklyn, food, New York, RoseWater Cafe. 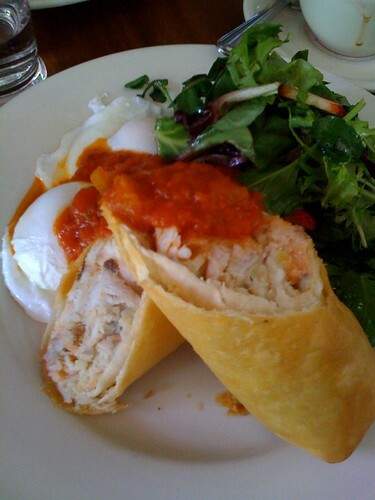 Brunch at RoseWater Cafe, originally uploaded by !!! :: jozjozjoz :: !!!. Uploaded by !!! :: jozjozjoz :: !!! on 25 Apr 09, 9.54AM PDT. The jozjozjoz.com archives for the brooklyn tag.